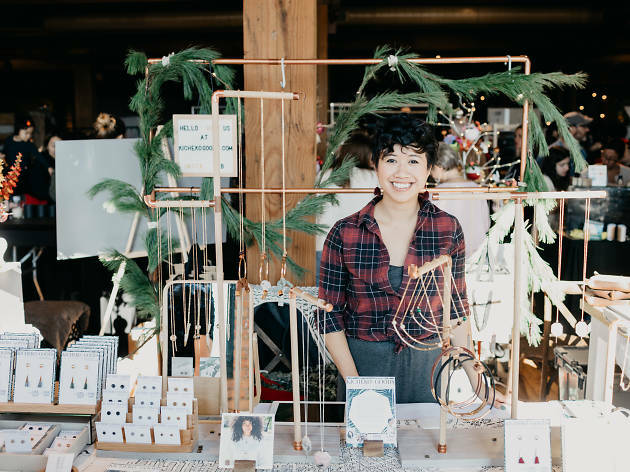 No matter what holiday you celebrate, Chicago's seasonal market circuit makes it easy to find gifts for everyone on your list and have a blast while you're at it. 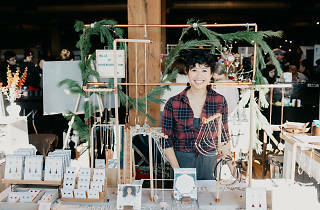 Chicago Christmas markets take the stress out of holiday shopping by rounding up top vendors under one roof. Whether you want to stroll through a festive outdoor bazaar or peruse presents in a bar with a beer in hand, there's a shopping event for you on our list. 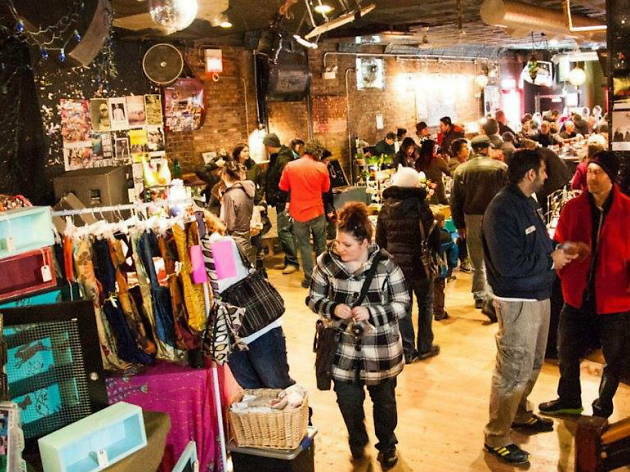 Track down unique vintage clothing, stock up on sugary confections and find Chicago-themed gifts at these Chicago Christmas markets. 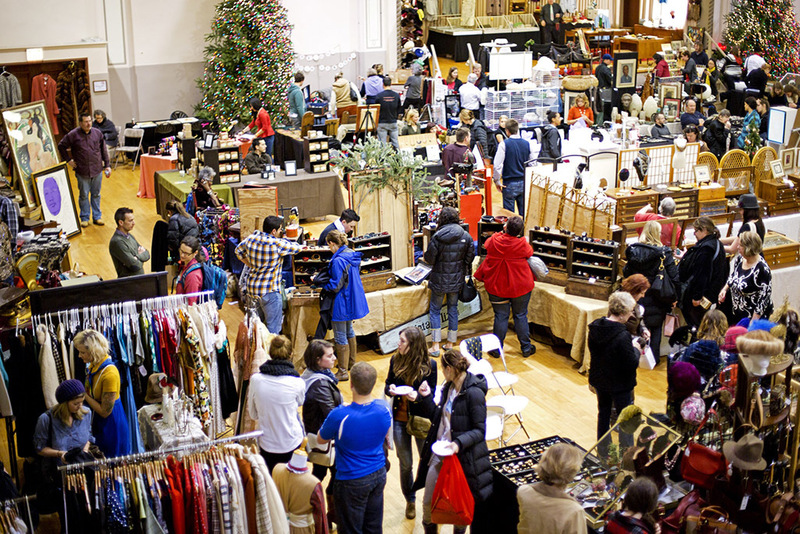 Bundle up and bask in holiday cheer at this annual outdoor marketplace in Daley Plaza. 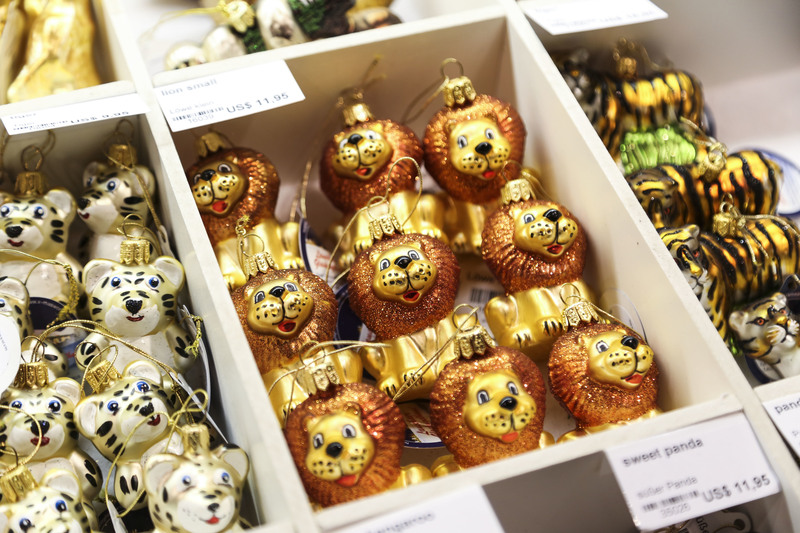 The stalls at Christkindlmarket are stocked with everything from cuckoo clocks and nutcrackers to beautiful hand-painted ornaments and toys for the kiddos. 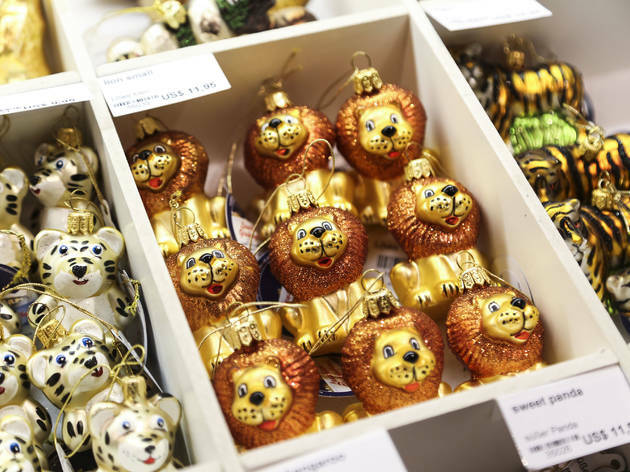 Nosh on schnitzel and strudel as you shop the day away at this annual holiday tradition. 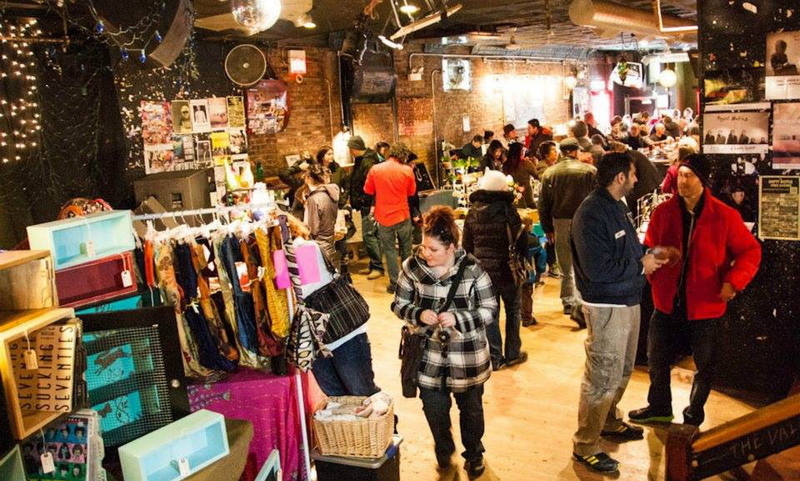 Everyone’s favorite tri-level vintage spectacular is the ideal place to scoop up one-of-a-kind antiques, jewelry, special keepsakes and, of course, a little something for yourself. 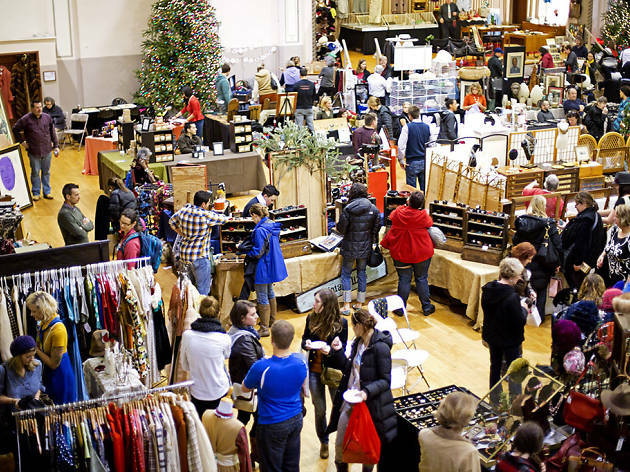 This season, there are two markets to choose from: Get your shopping done early November 17 and 18 or snag last-minute finds for everyone on your list on December 15 and 16.